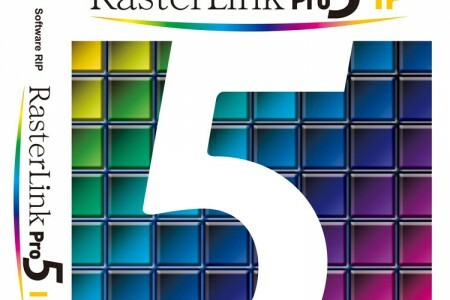 Even though it’s the smallest of the CJV-150 series -with a width of 0.8m – it’s flawless for stickers, etiquettes and POS-applications. 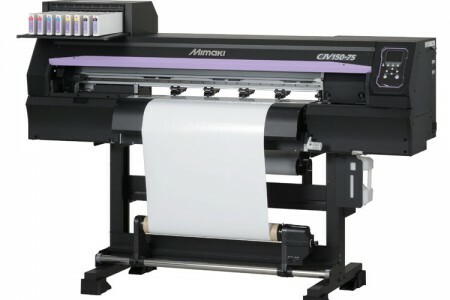 The giant among the cutting plotters of Mimaki leads with a cutting speed of 140 cm/s and a cutting width of 160 cm – perfect for advertising professionals. 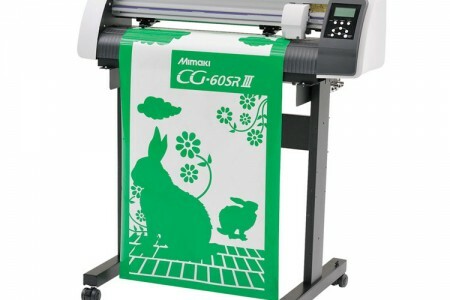 The average model of the CG-FX II series operates with a cutting surface of 130cm and a max. 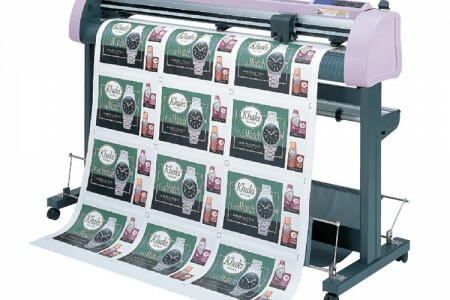 speed up to 140 cm/s – perfect for professional sticker-manufacturer and advertising engineer. 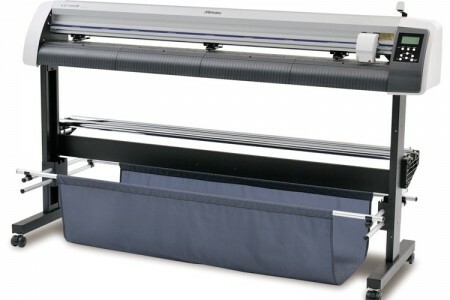 The larger version of the AT-KF-301 is the silk screen machine AT-KF-701 with underframe for planography uses to 300x250mm. 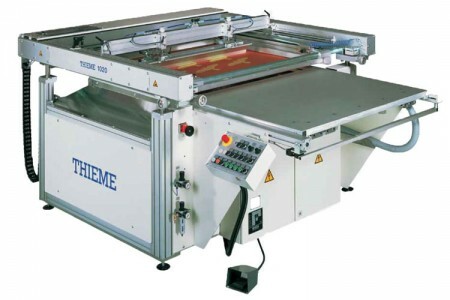 The Silk screen machine with underframe for planography uses to 700x300mm. 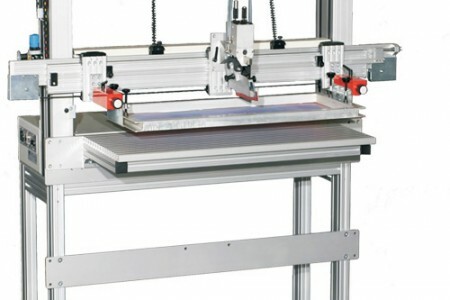 The pressure machine was developed especially for the general pressure sector. 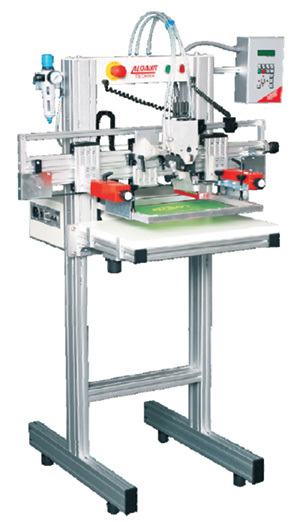 The machines are equipped with a software package, which allows a very high precision and wide application. 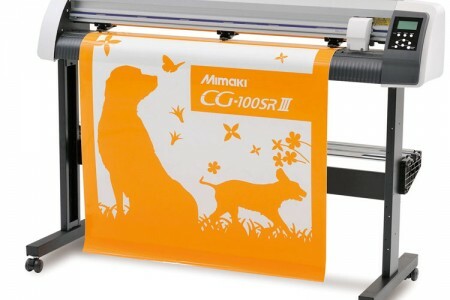 Even the smallest of the CG-FX II series offers manufacturers of stickers, etiquettes, graphics and signs with a cutting width of 76cm large possibilities.